Lotto Boyz are a group of talented artist making their way out of Birmingham and into the huge world that is the music industry. The group is associated with multiple talented names such as Ash X Lucas, Mafdotyou and The Lotto Lord. After the success of their summer anthem and debut single “Lotto Boyz”, this June, the group has received huge amounts of success with over 35,000 plays on SoundCloud within its first month of release and recognition from the world renowned Fetty Wap and UK based artists such as Chip and Geko. The Boyz have also preformed in front of large audiences at the O2 Academy alongside a set list including acts such as Fekky and Giggs. 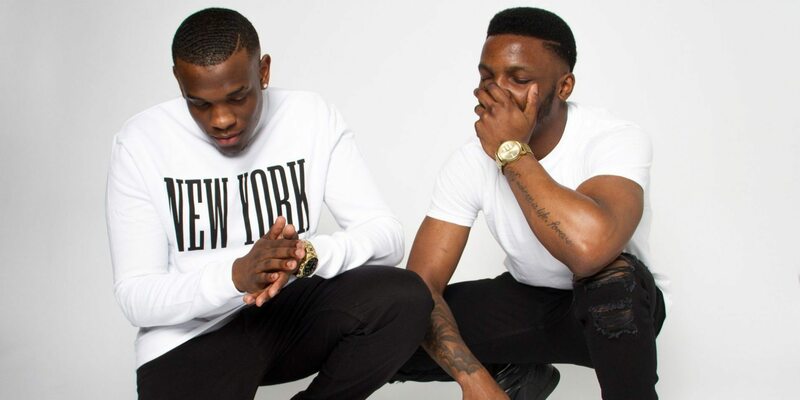 Lotto Boyz is under the guidance and management of Spotlight Entertainment, a company that has worked with the likes of fuse ODG , Krept X Konnan, Yungen, Angel, Section Boyz, Jhus and Mostack. It is expected that in the near future the group will collaborate with some of 2016 hottest artists.